Riley Hardin is your average student who is from a city just two hours away from home. She does not have an alias and prefers to go by her given name, Riley. 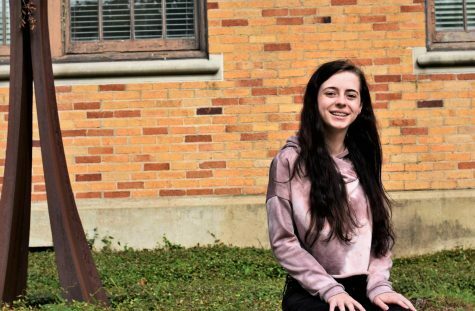 When it came to her decision for college, she chose Delta State University over Rhodes University and Washington University because she felt as though it would be the best move for her financially. Riley, being a shy individual, thinks Delta State has helped her out of her shell, even though she does not mind the fact that she is reserved. She also feels as though the major she chosen will help develop better language skills, and will always come in handy as “Language is universal,” she says.